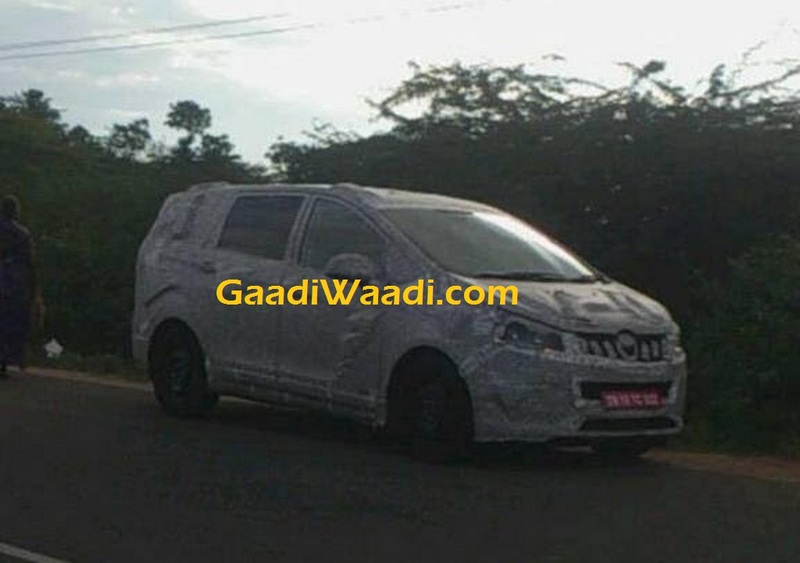 Mahindra & Mahindra is currently working on its upcoming MPV codenamed U321. Upon its arrival, the MPV will replace the aging Xylo and it will lock horns with the very popular Toyota Innova Crysta. Now, the Indian automaker has announced that it will invest Rs. 1,500 crore for the development and manufacturing of the forthcoming car. The company has confirmed that it will invest the money at its Nasik and Igatpuri plants in Maharashtra. The investment plan for Nasik plant is to boost the vehicle manufacturing and the Igatpuri plant will get the money for manufacturing and supplying engines. Mahindra has touted this entire project as ‘Ultra Mega Project’. The auto manufacturer is still tight-lipped about the details and specifications of U321. But as the spyshots have revealed, it appears to be a MPV. 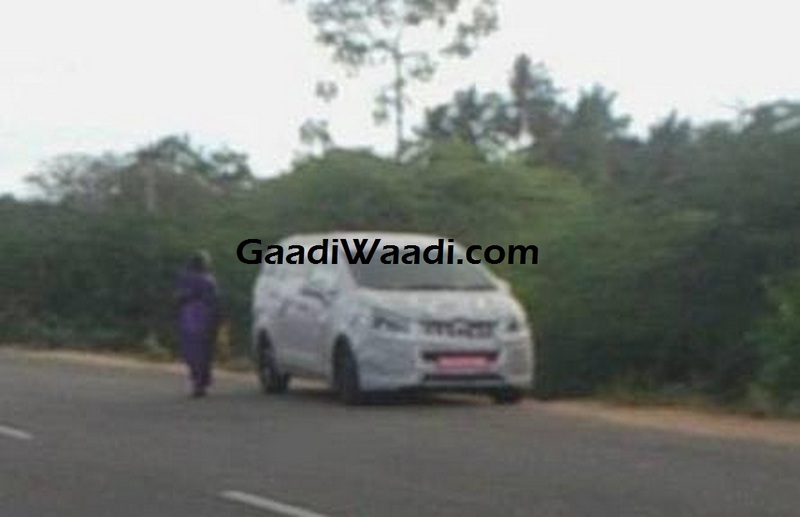 The company has been testing the prototypes of the U321 on Indian roads since middle of last year. The design of this car has been executed by the Mahindra North American technical Centre based in Troy, Michigan. The upcoming MPV is expected to borrow the monocoque platform of the current flagship model, the XUV500. In the MPV segment, several auto manufacturers like Maruti Suzuki, Toyota and Renault have their products in different price brackets. Toyota and Maruti Suzuki lead the segment with Innova Crysta and Ertiga respectively. Now, the biggest SUV maker in the country also eyes the same space. 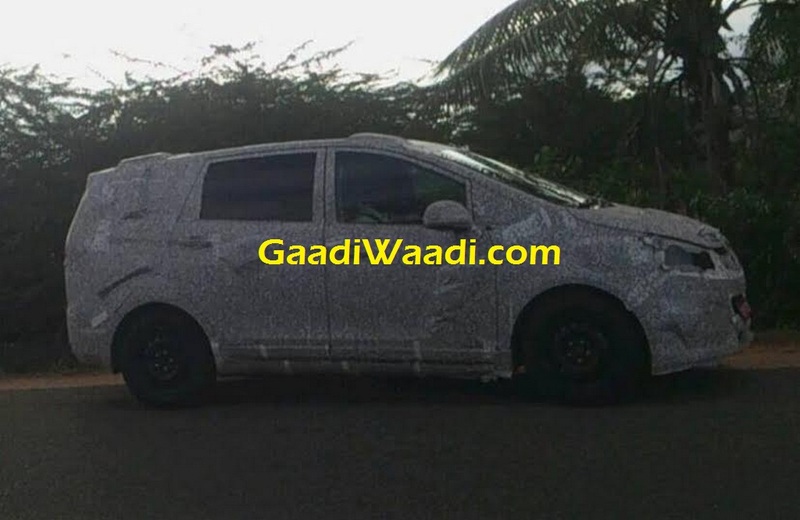 As we have already published the spyshots, the upcoming MPV is expected to come incorporating a very aggressive and muscular design. It will get a bold looking vertically slated front grille. The MPV will have a front-wheel drive configuration and it could come powered by a 1.99-litre mHawk diesel engine.